and other north Belfast groups. It included a bus tour of public art in Belfast to inspire ideas. Lesley produced a report on the consultation period in March 2015 - available on request. 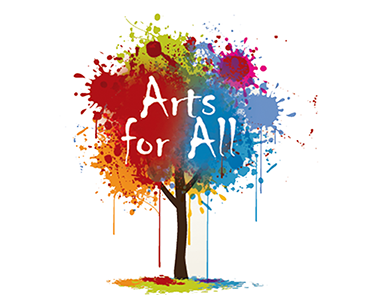 Arts for All is currently recruiting an artist to develop a proposal for a public art piece, based on the theme 'back to the future' which was identified duringh the consultation period.